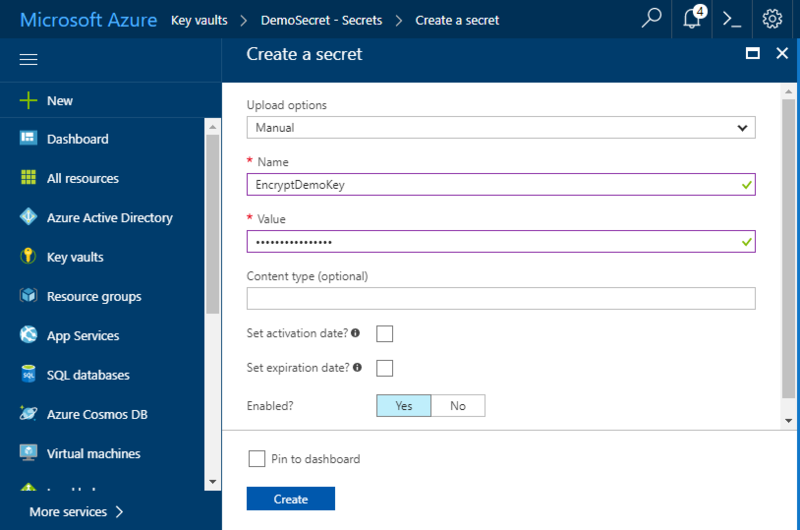 Azure Key Vault helps safeguard cryptographic keys and secret. Anybody with an Azure subscription can create and use key vaults. Keys and secrets can be used in web applications and for example Episerver Forms. First of all, before setting up the vault, to access the key vault, you’ll need to configure Azure Active Directory, register an app, and get credentials. 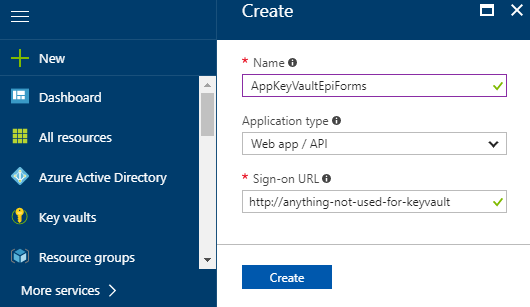 What you need is an AppId/clientID and a key (access key), everybody who uses key vaults, whether users or applications, needs to be registered in Azure Active Directory. Important here is to register Access Policies > choose your new created App > Secret permission, choose GET. 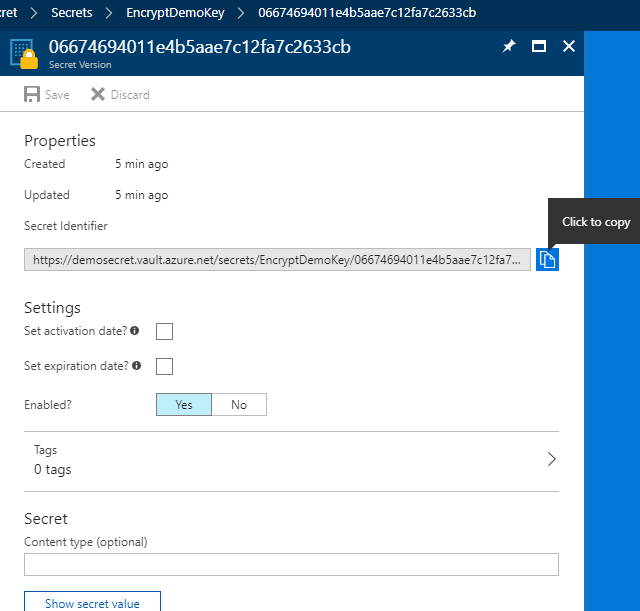 Retrieve your Secret Identifyer / KeyIdentifier: an endpoint url used for communication with Azure Keyvault. 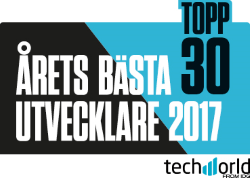 Thats it, now you got three things to communicate / retrieve Secret from Azure. ClientSecret: the secret created for the application. KeyIdentifier: the endpoint used for communication with Azure Keyvault. Episerver Forms uses the Advanced Encryption Standard (AES) to encrypt and decrypt data. The secret should be base-64 encoded, meaning its characters are in the ASCII range of UTF8, and each character is 1 byte. So, the secret should contain only 16 characters for a key size of 128 bits, 24 characters for a key size of 192 bits, and 32 characters for a key size of 256 bits. Before the <providers> section, change to <storage defaultProvider=”DdsEncryptedPermanentStorage”> as provider. Within the <providers> element, specify the three Azure KeyVault parameters for the cryptographic engine. ClientId. Application ID registered with Azure Active Directory. ClientSecret. The key created for the application in Active Directory. KeyIdentifier. The endpoint used for communication with Azure KeyVault. Used to retrieve token access, public key retrieval, and data decryption.